Monster High has another all new series of dolls coming summer of 2015! 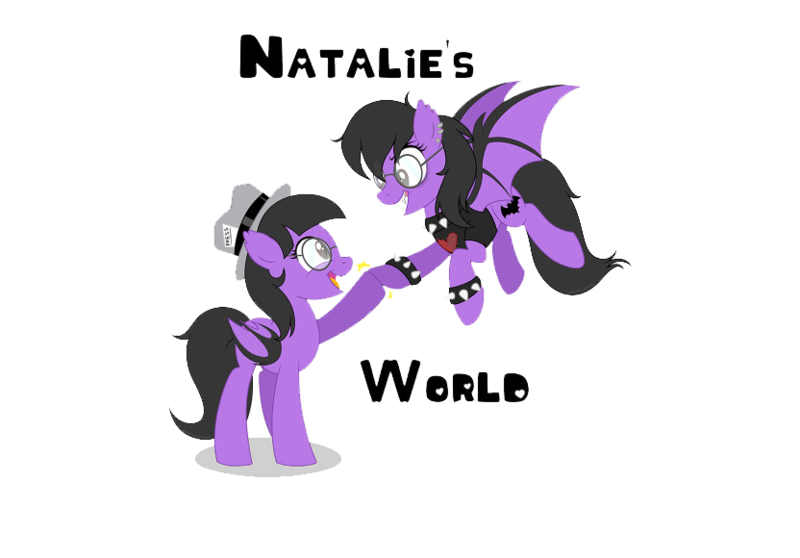 The first in the series is vampire ghoul, Draculaura the daughter of Dracula! Monster High says "She's monster royalty and, manster, does she look it in this stunning 15th Century gown! 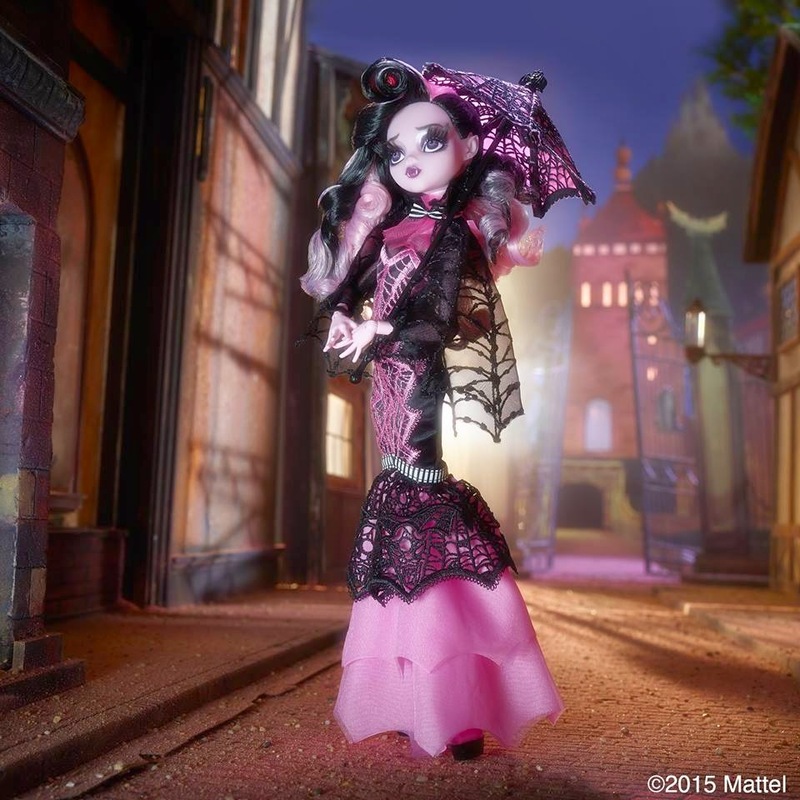 Introducing the gore-geous Draculaura Collector Doll!" Expect to find her this summer on Amazon and local retailers with more characters to follow suit!